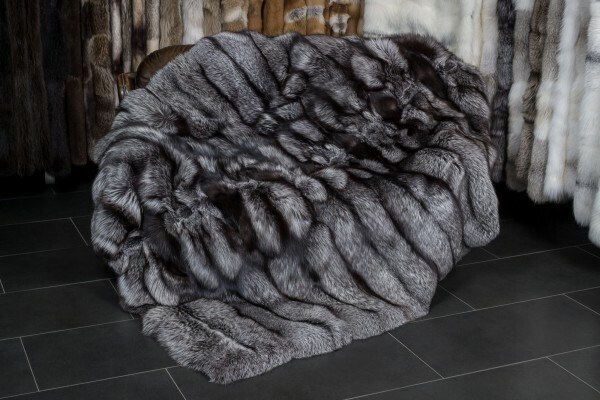 Related links to "Large Silver Fox Throw with special processing"
Customer reviews for "Large Silver Fox Throw with special processing"
We have received the fur blanket and 2 pillows. They are very beautiful. Thank you very much!! !